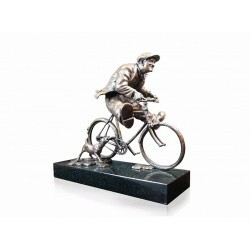 Our fine art Sculptures have been carefully selected for their style and character. The popularity of Original, Limited and Open Edition Sculptures has risen dramatically in recent years. Available in a range of mediums these Sculptures will give you a lifetime of pleasure.